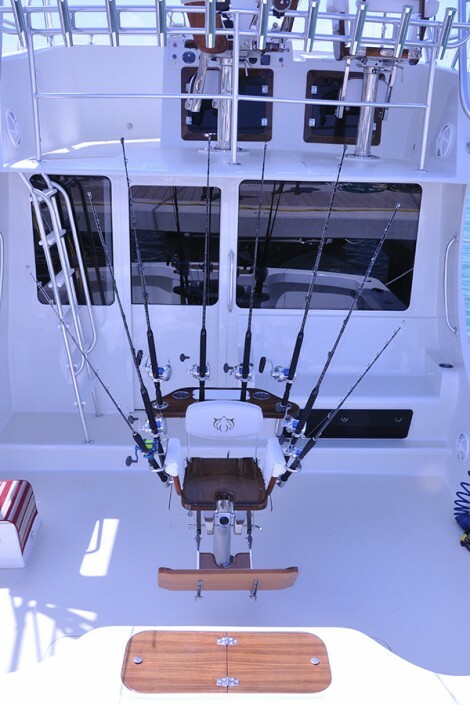 This well equipped vessel comes with premium fishing gear and tackle along with outriggers, downriggers named brand reels and 20 poles, fishing chair, fish finder, GPS Plotter, hatchery loaded with baitfish and various fishing lures for different types of fish that is being targeted. 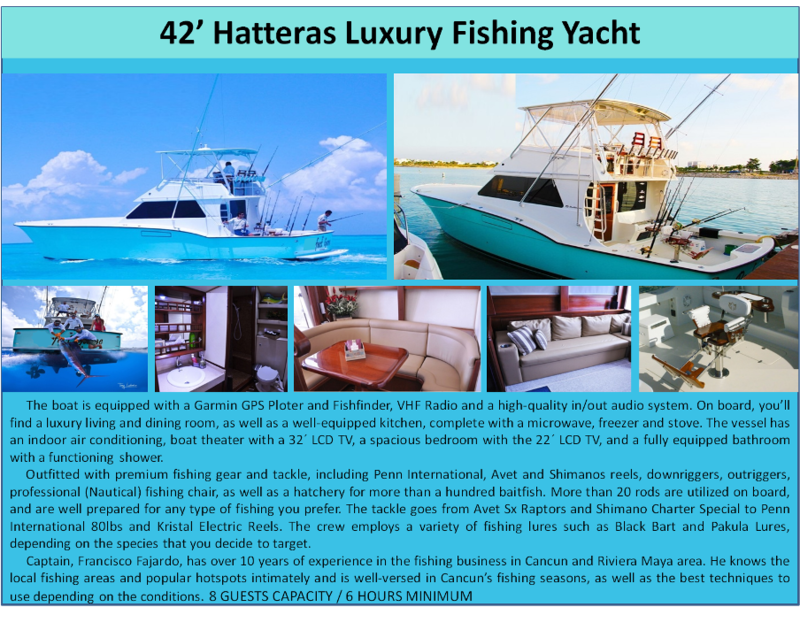 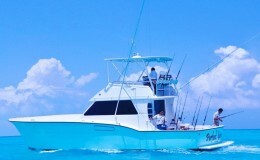 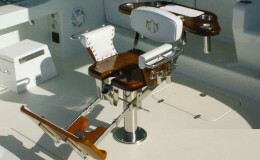 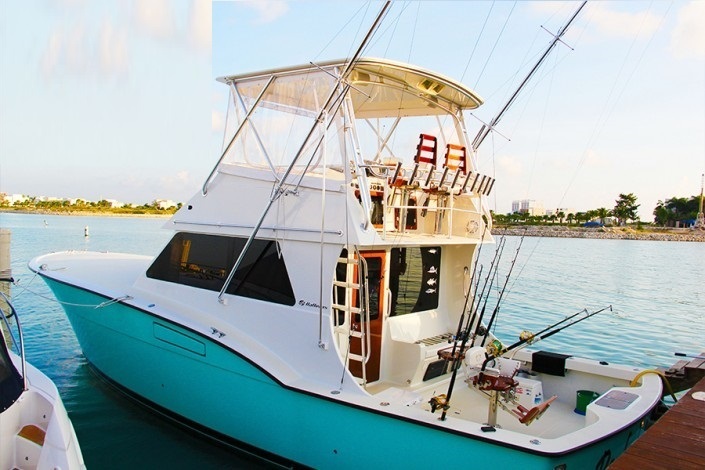 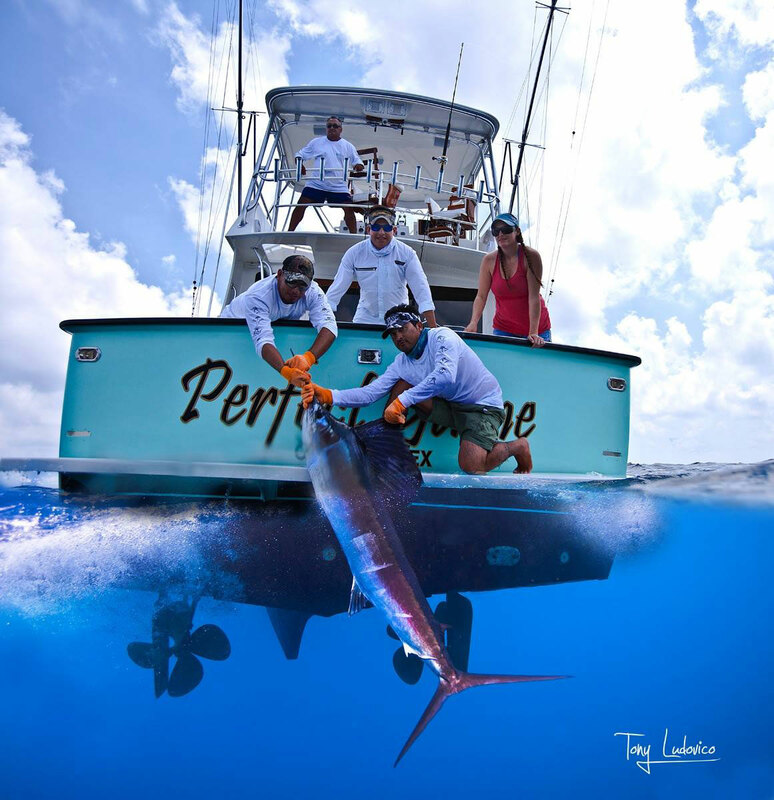 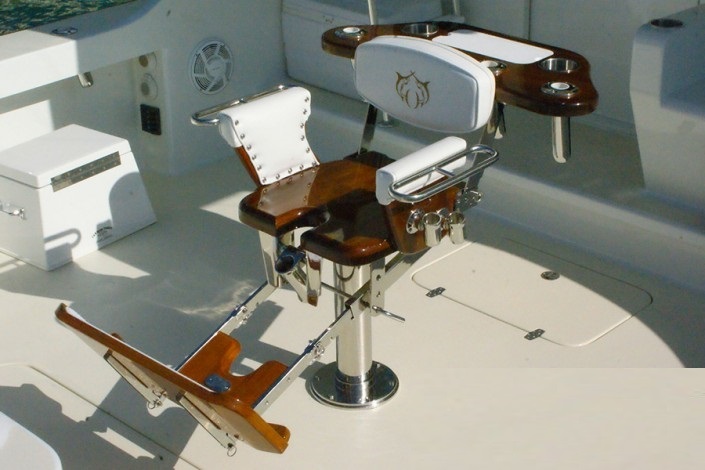 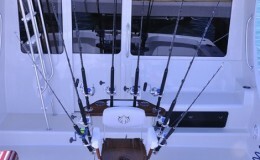 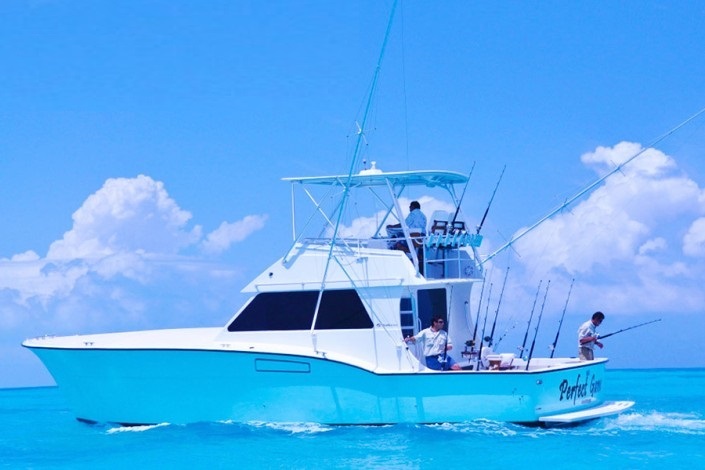 The boat is extremely well equipped, and you could eat ofThis well equipped vessel comes with premium fishing gear and tackle along with outriggers, downriggers named brand reels and 20 poles, fishing chair, fish finder, GPS Plotter, hatchery loaded with baitfish and various fishing lures for different types of fish that is being targeted. 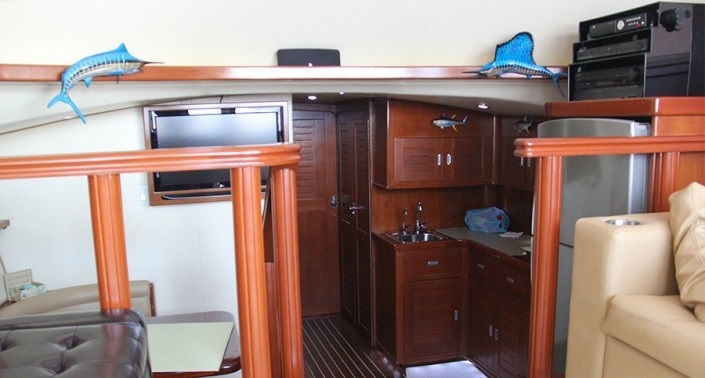 The boat is extremely well equipped, and you could eat off of the floor. 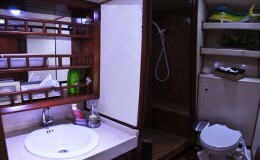 Inside is air-conditioning, 32’LCD TV, and an additional TV in the oversized bedroom. 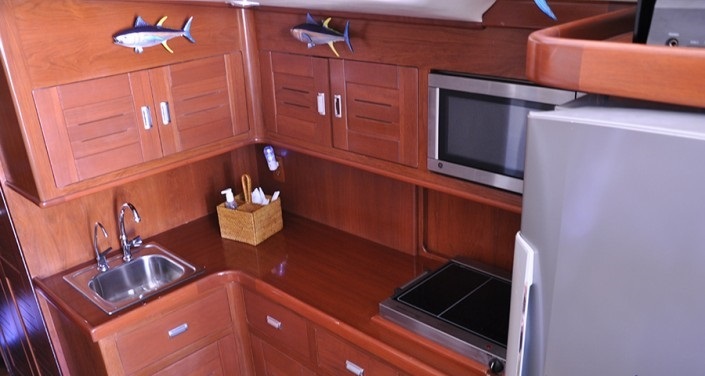 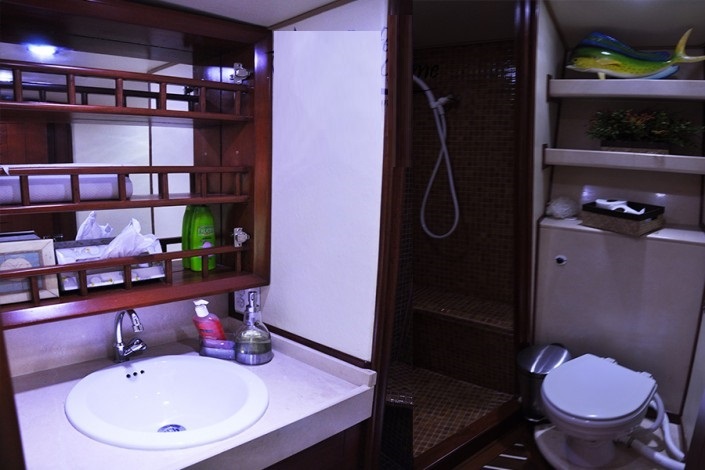 The dining area, full galley and bathroom are oversized as well for a fishing vessel and also contains a shower. 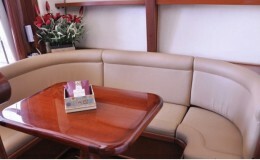 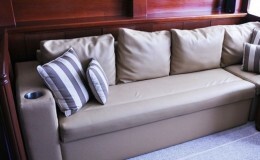 The boats captain is well seasoned in the waters of Cancun, the Riviera Maya, and the Caribbean. 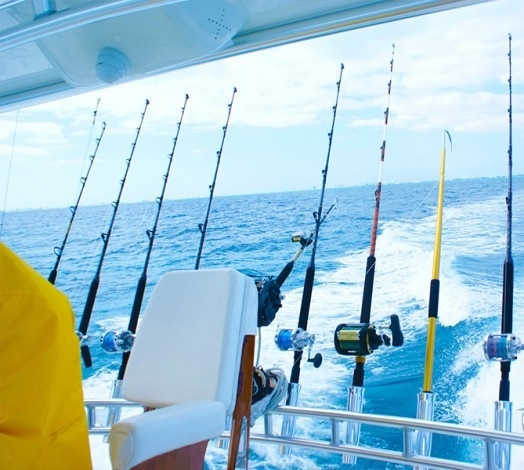 Both he and his experienced crew know the fishing hot spots and when they are most fertile. 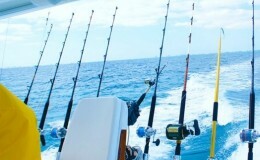 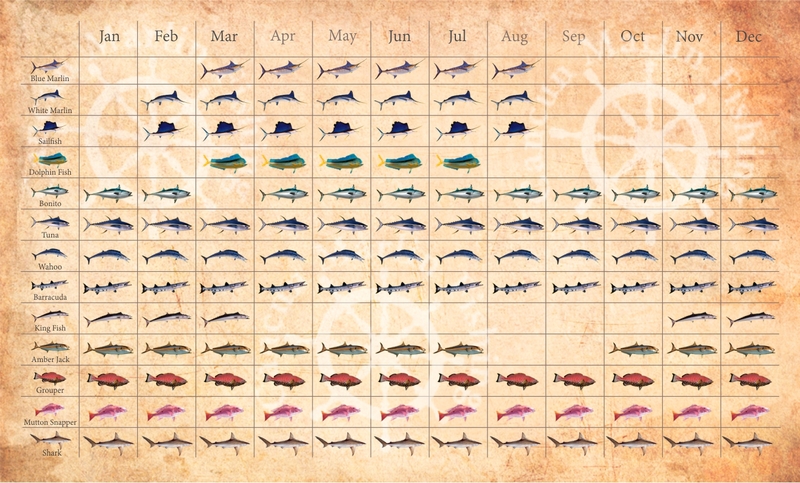 Whether you are a fishing enthusiast or a beginner, the crew members will assist in providing the best techniques to targeting the trophy’s. 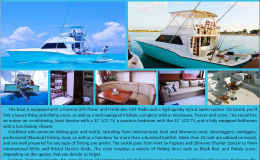 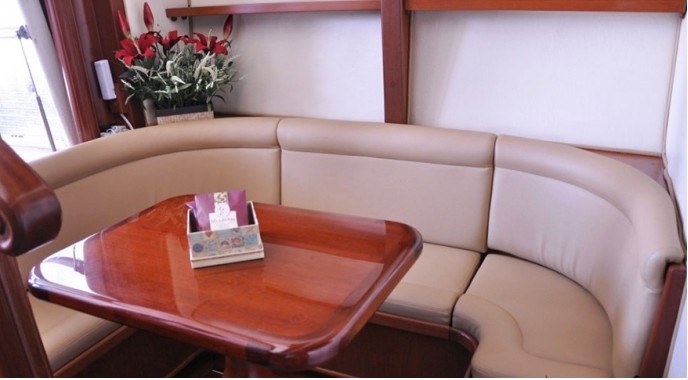 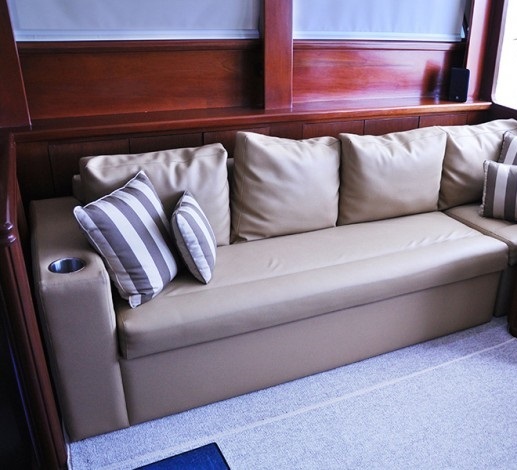 The vessel comes with an 8 guest maximum with a minimum charter time of 6 hours. 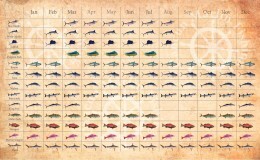 f of the floor. 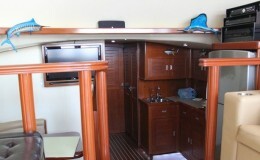 Inside is air-conditioning, 32’LCD TV, and an additional TV in the oversized bedroom. 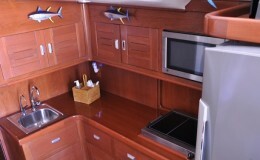 The dining area, full galley and bathroom are oversized as well for a fishing vessel and also contains a shower.